If the number of Air Vent Safes you have installed in your house is starting to look a little fishy, balance out the trickery and keep your valuables just as secure locked inside Console Vault's Red Herring Wall Safe. 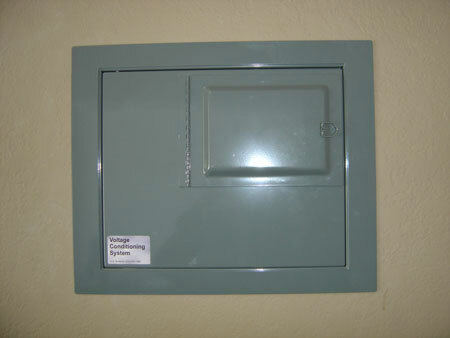 Its disguise: a standard fuse box front that opens into a 14.5'' wide x 11.75'' tall x 3'' deep storage compartment. Genius! 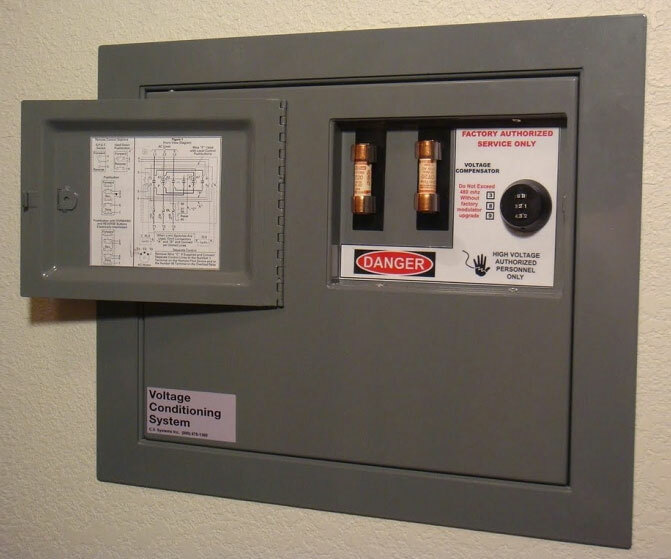 I don't even like opening fuse boxes when I know I've tripped circuit breaker, so you can bet I for one would never give the Red Herring a second glance. This secret safe's disguise is twofold. A plain painted gray front gives the entire facade the typical lackluster, nothing-to-see-here appearance of household utility components. 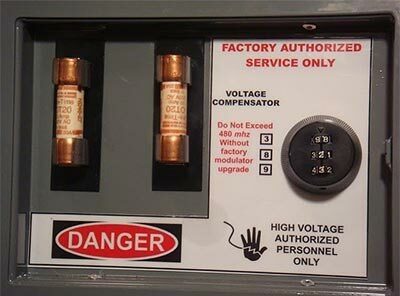 And in the upper right corner, the box's hinged door opens to reveal what appear to be some fuse parts, warnings about electrocution, and a combo lock for additional electrical security. The lock itself has 1,000 possible combinations, and the option of setting to either one or two digits off for quick access in low-light situations, or using a full passcode. A secondary Red Herring latching system provides additional protection, which Console Vault describes as "discrete, effective and the only sort of its kind." They give no further details though. For customer security they release information about the latching system only to those who own the safe. Red Herrings can be installed in as little as 15 minutes into industry-standard 16'' centered wall studs. Place one in the mancave, the bedroom, a busy hallway, outside the office bathroom, or anywhere within clear view. No one will suspect a thing. And if they do, a 12-gauge cold-rolled plate steel door, 16-gauge plate steel interior walls, and drill-resistant locks should deter further investigation. 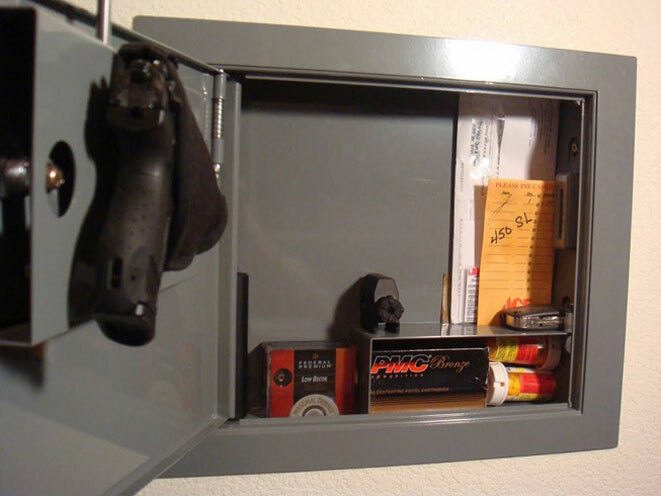 The Red Herring secret safe operates manually, with no electrical or battery power required.